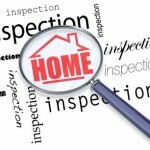 Things to know about a Saint Lucie County Home Inspection. 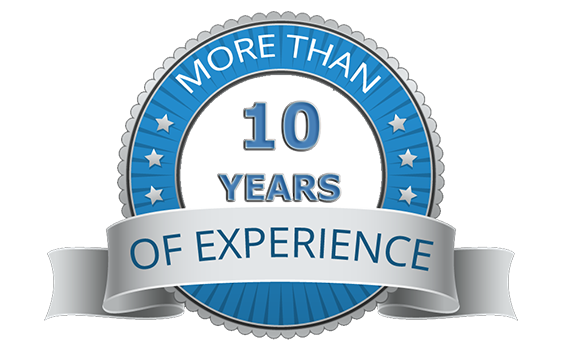 Saint Lucie County Home Inspection is a objective visual Inspection of the physical structure and systems of a house. Buying a house is one of the biggest investments you will ever make. A Home Inspection may identify the need for major repairs. Home Inspection is NOT just for buyers, but also sellers. The Home Inspection can identify problems in the making and give the seller the opportunity to make the repairs that are needed to make the house in better selling condition. The Inspector will check – structure, foundation, attic, doors, windows, ceilings, floors, exterior, interior, roof, electrical, walls, plumbing, HVAC, Insulation and ventilation. 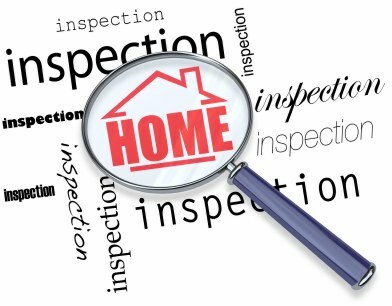 Cris Home Inspections is a complete home and building inspection firms specializing in Martin County. Our Inspectors are able to conduct a variety of different Inspections for you, including 4 Point Inspections, Windstorm Mitigation Inspections, Citizen’s Roof Certificate Inspections and Home Inspections. 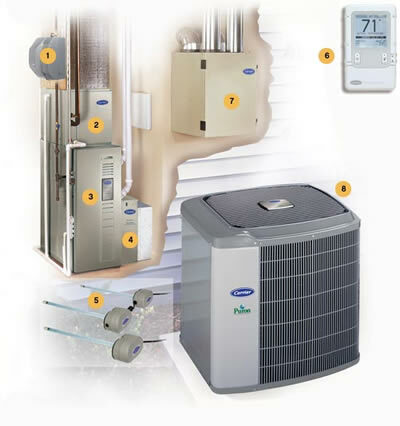 This allows you to have one source for all your Home Inspection needs. 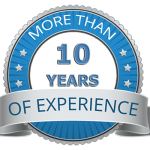 Our professional, friendly staff will be more than willing to answer any questions that you may have. 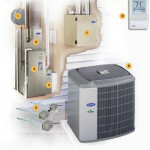 In addition, we will be able to provide you with an estimate for the overall cost of your Home Inspection.